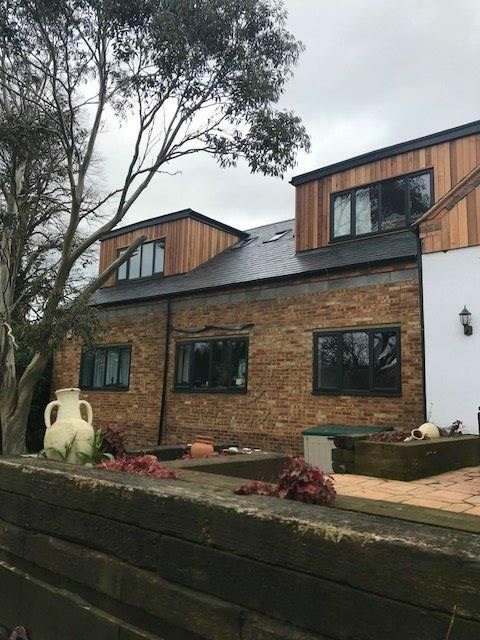 The team here at Danetre Glass recently worked on a home extension project in Daventry. We supplied and installed a complete set of A-rated uPVC window frames. The outside of these window frames was an Anthracite grey colour, while internally, they were bright white. 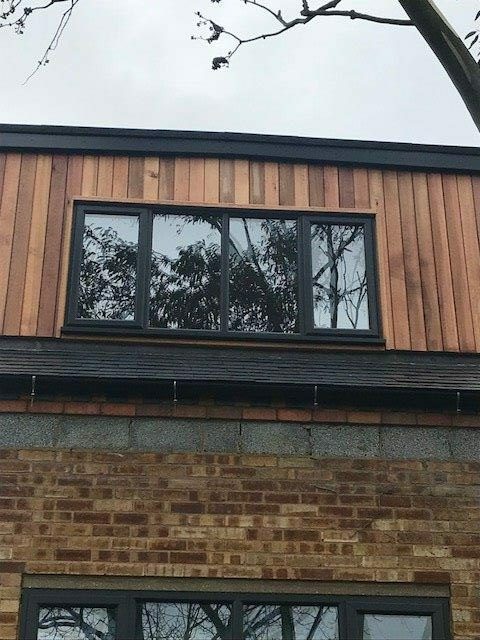 The customer chose these exact window frames to complement the modern look of the property. In order to complete this job, Danetre Glass worked alongside a great team of local builders. If you are looking for reliable, and professional suppliers and installers of uPVC Windows, then get in touch with us today. "Working with Danetre Glass was so easy. The service they provided was exceptional, along with the level of work they did for us. We would definitely reccomend this company!"